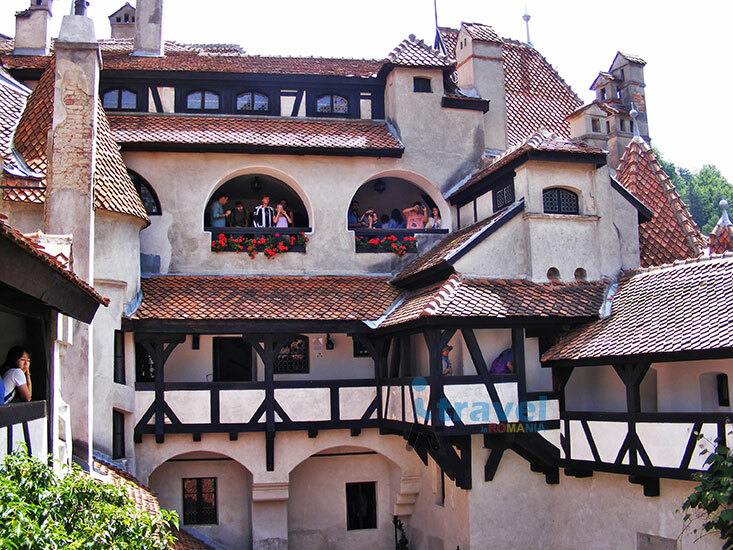 If you want to go centuries back in time you came to the perfect place. 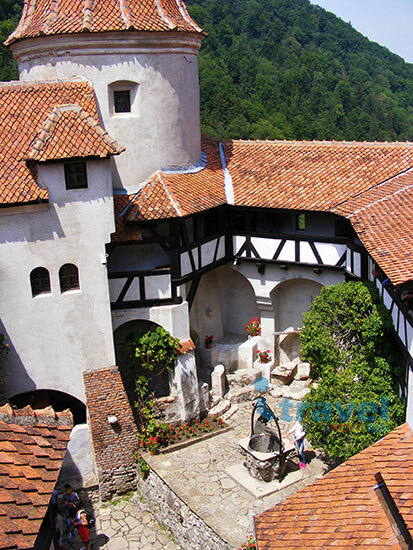 All the great scenery of the mountains, castles and fortified churches are still in their place for almost a millennium. 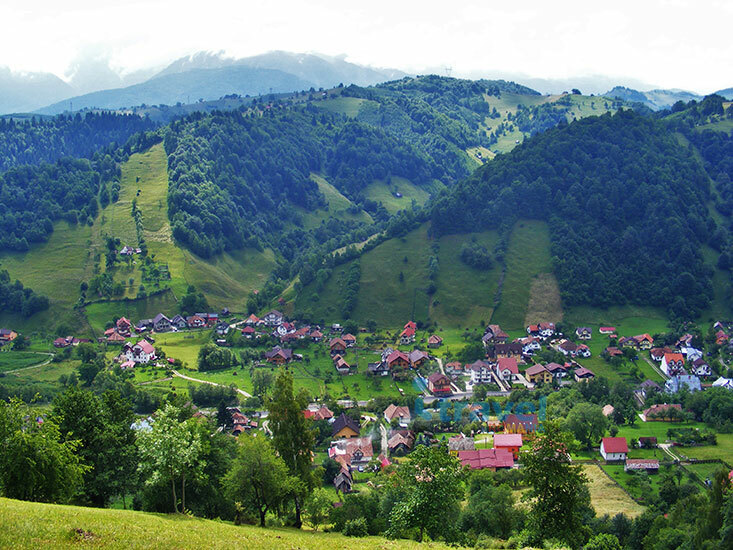 Tales about vampires, werewolves and witches are still very popular in these peaks and forests of the Carpathian Mountains. 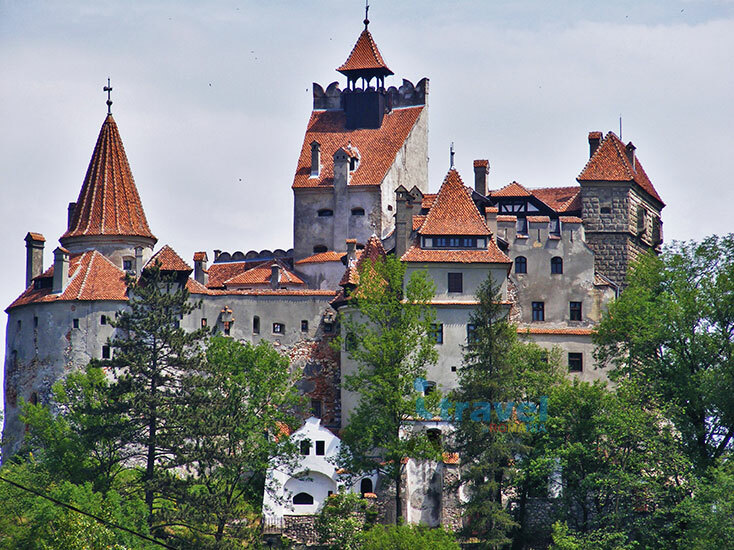 After all, this is the home land of famous Dracula. 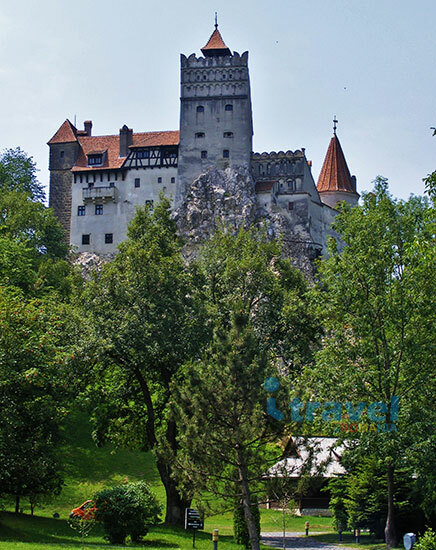 Its more than a century ago since writer Bram Stoker made Dracula famous all over the world. 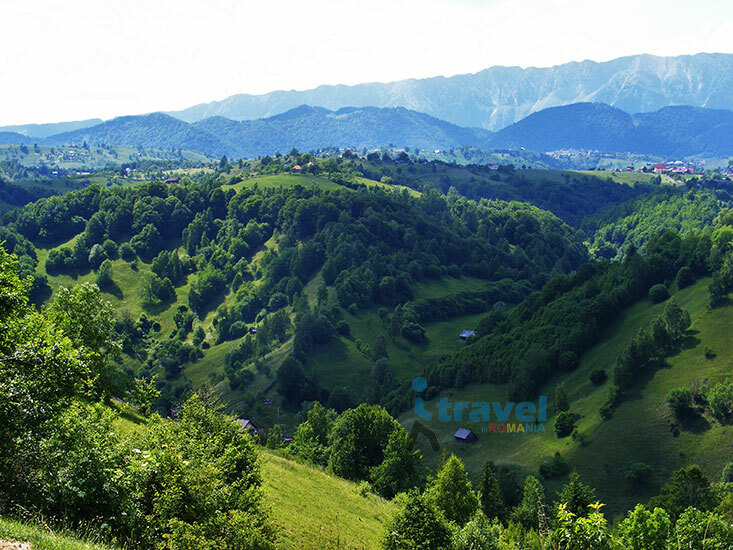 Starting with spring until late autumn, all around echoing forests, hay meadows filled with flowers seem to be part of an endless garden, and almost every time, in the background, the view is soaked in the glittering Carpathian Mountains. 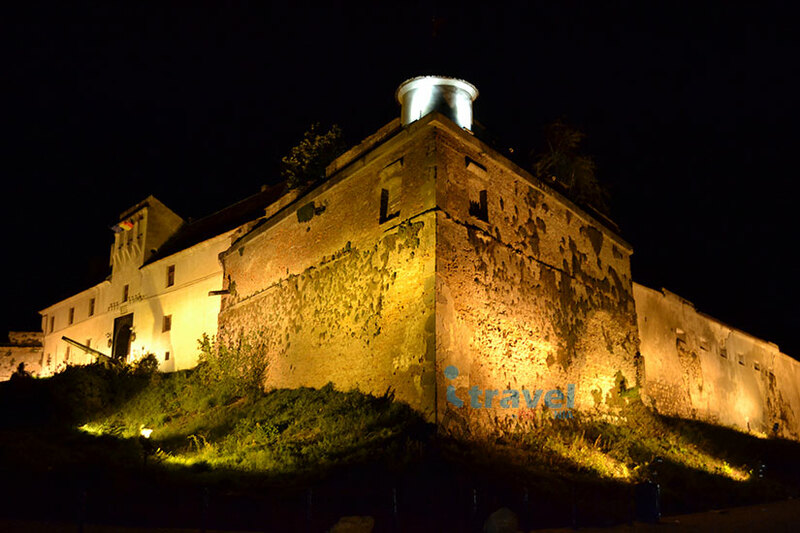 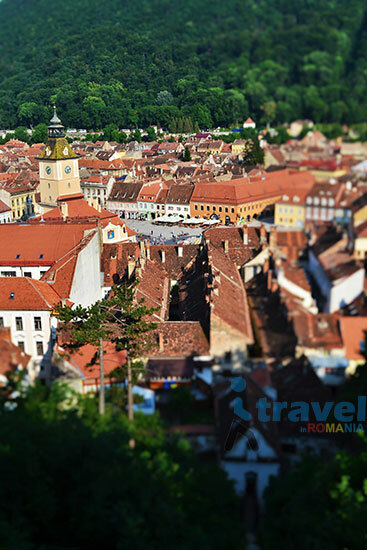 Numerous sites in the region are included in UNESCO World Heritage list: medieval town of Sighisoara and its citadel, the Transylvanian Saxons’ Fortified Churches in Viscri, Biertan, Prejmer, Calnic, Darjiu, Saschiz or Valea Viilor, etc. 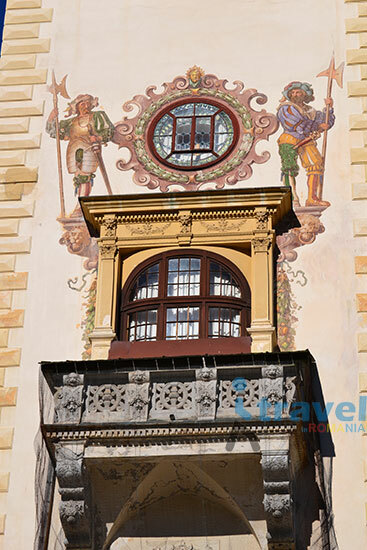 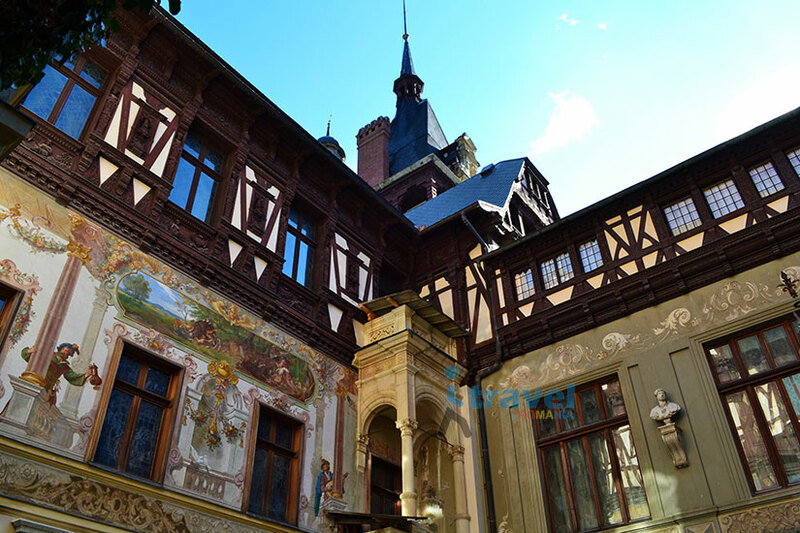 The merits for these beautiful pieces of architecture dating since 12th century are of the German Saxons. 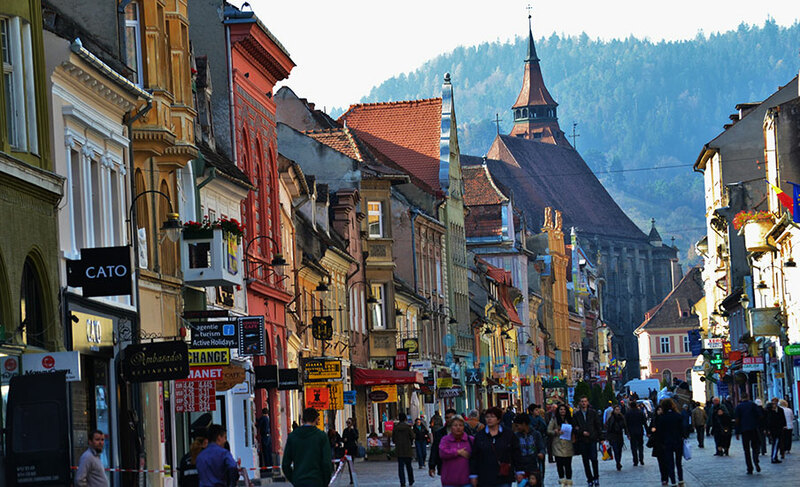 Much later Transylvania was lucky to escape in the last moment from the communists plans with these parts of Romania. 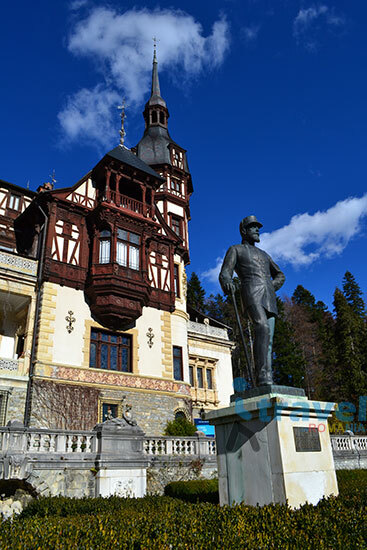 Nicolae Ceausescu, the former communist dictator planned to distroy the villages from Transylvania and, instead, to build factories. 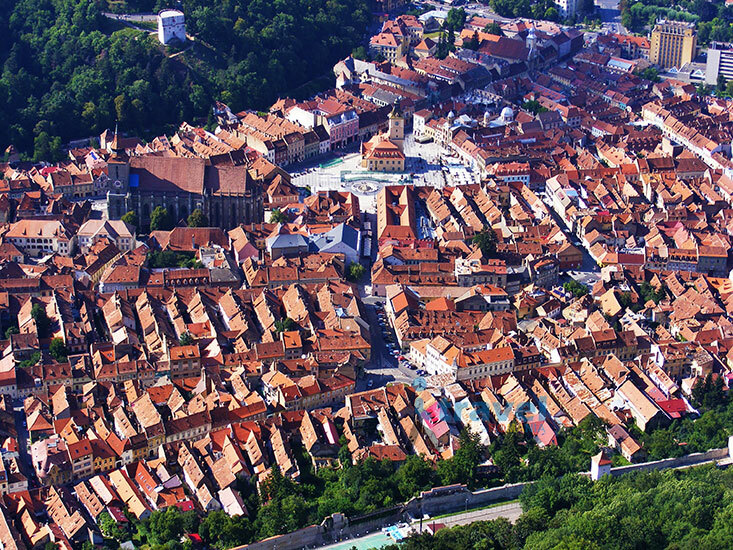 Even so, the Saxons exodus started during the communists, then very fast increased, and now just a few are still living in this area. 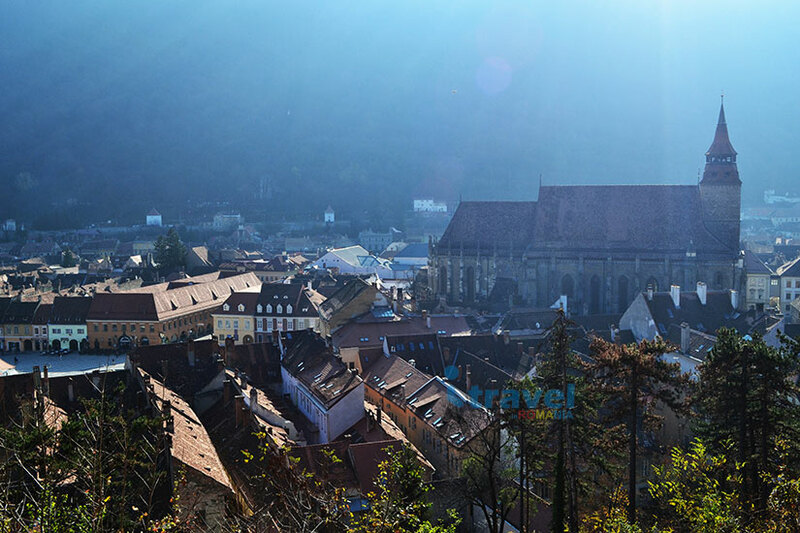 The proof that Charles, Prince of Wales felt in love with Transylvania after his first visits is that through the foundation he patronized (Mihai Eminescu Trust) he has brought life back in some of these villages, which were almost ruined after the Saxons exodus. 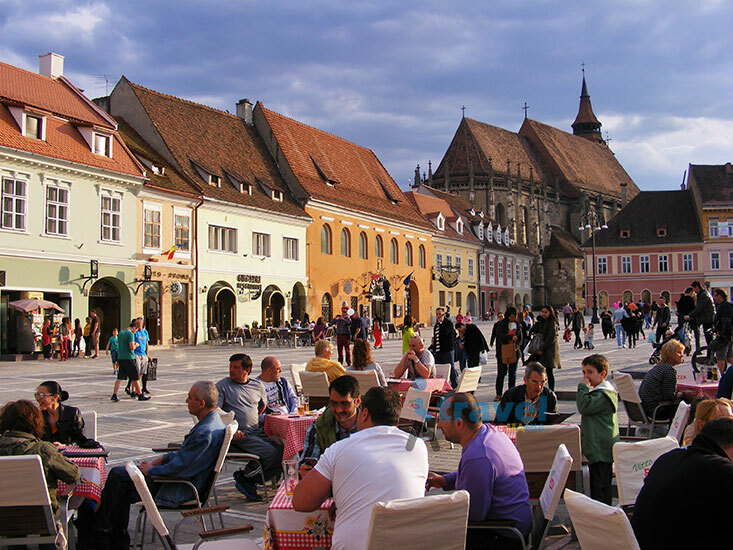 More and more foreign tourists, have helped locals to realize the priceless value of the hidden treasure from Transylvania. 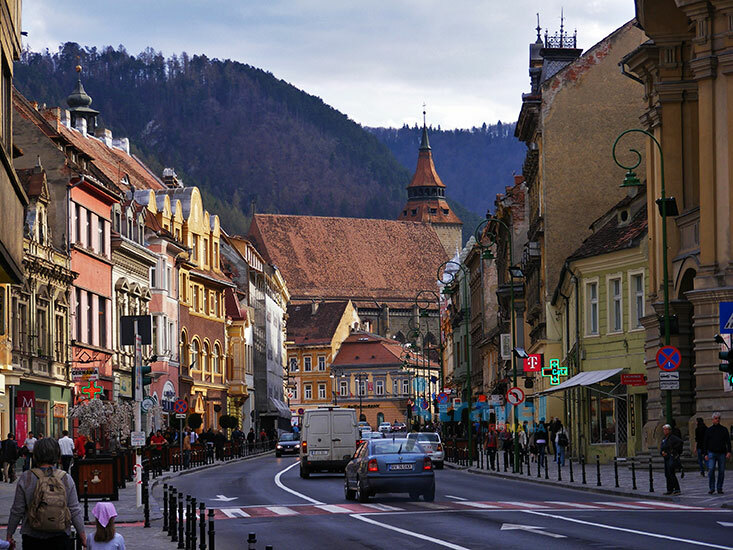 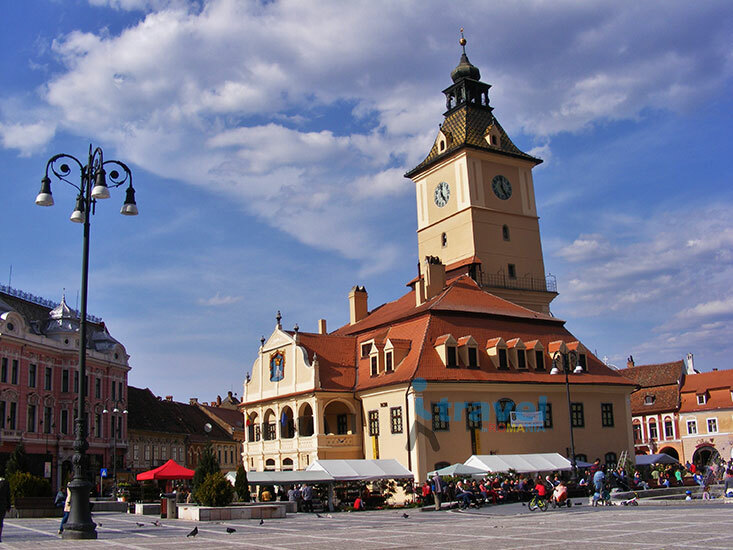 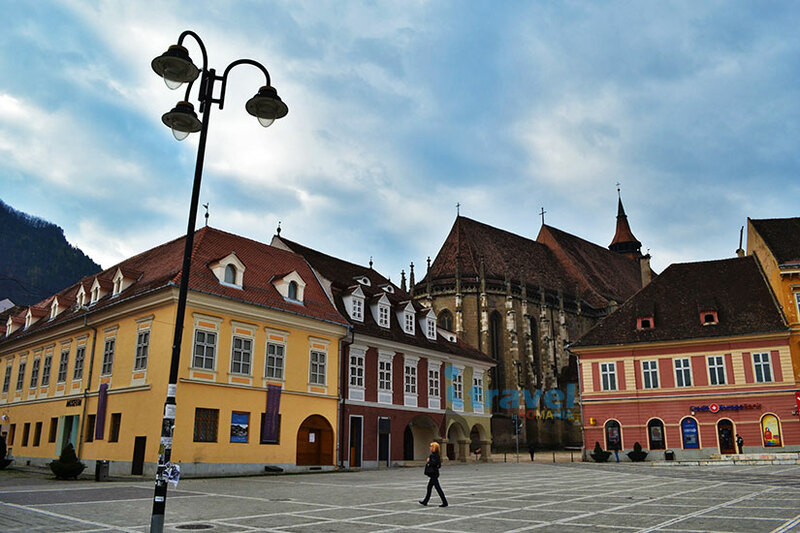 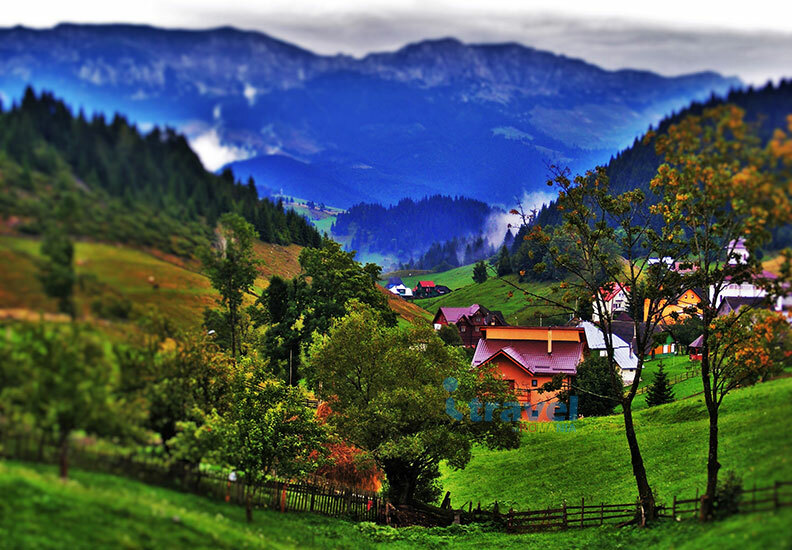 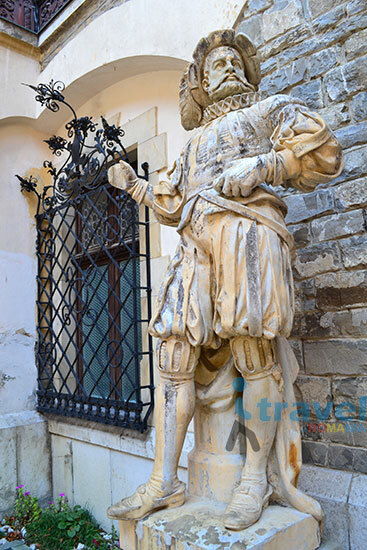 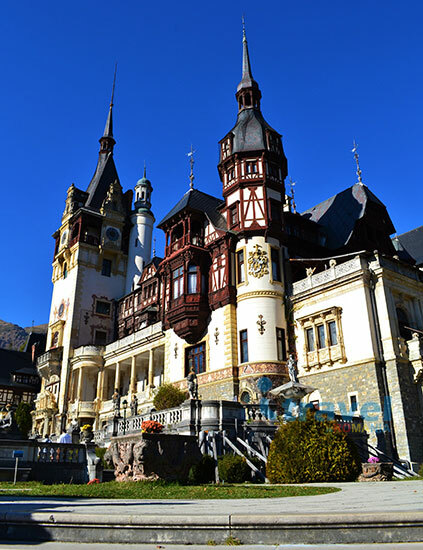 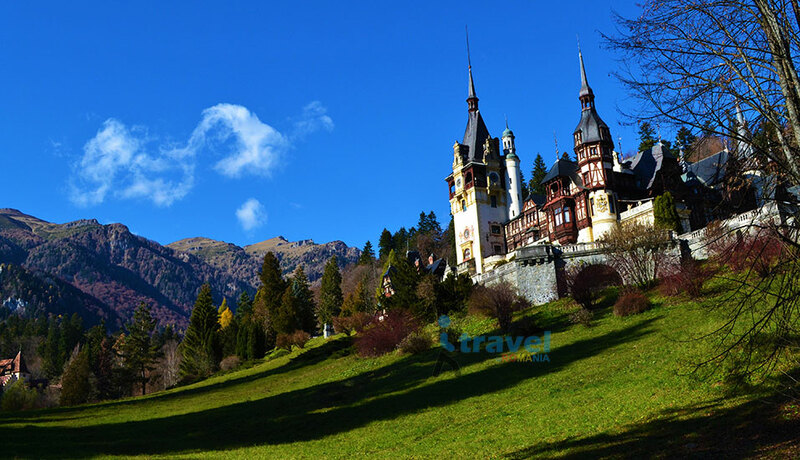 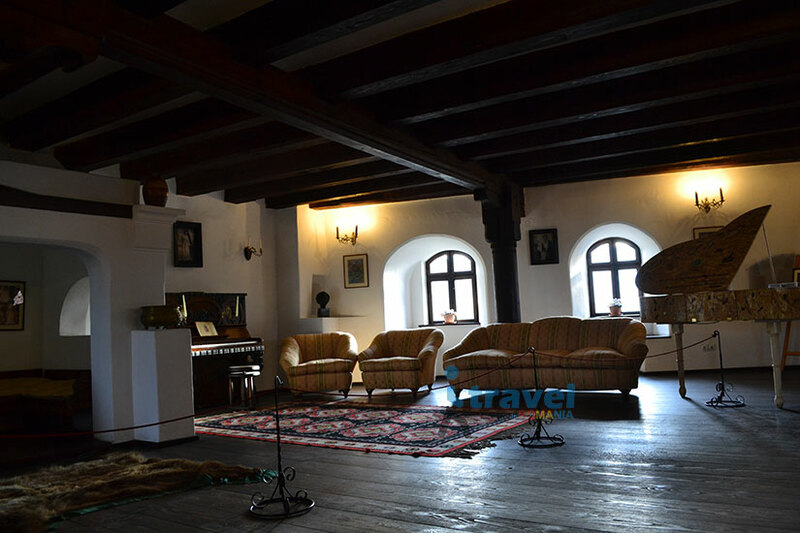 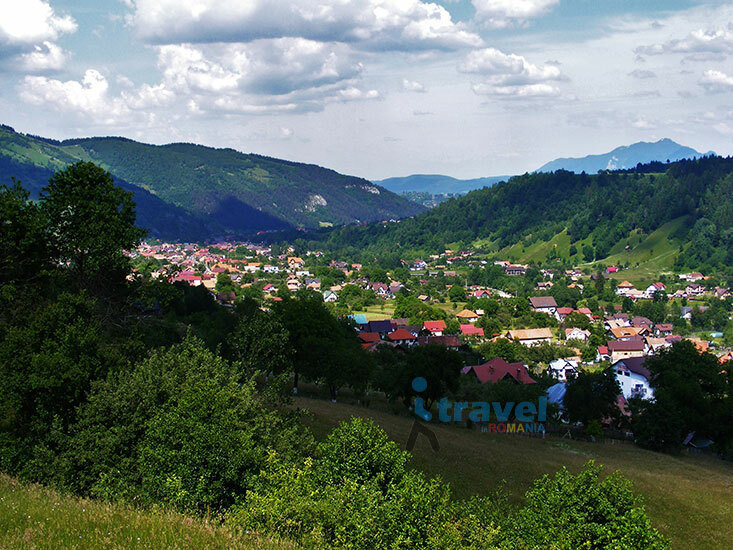 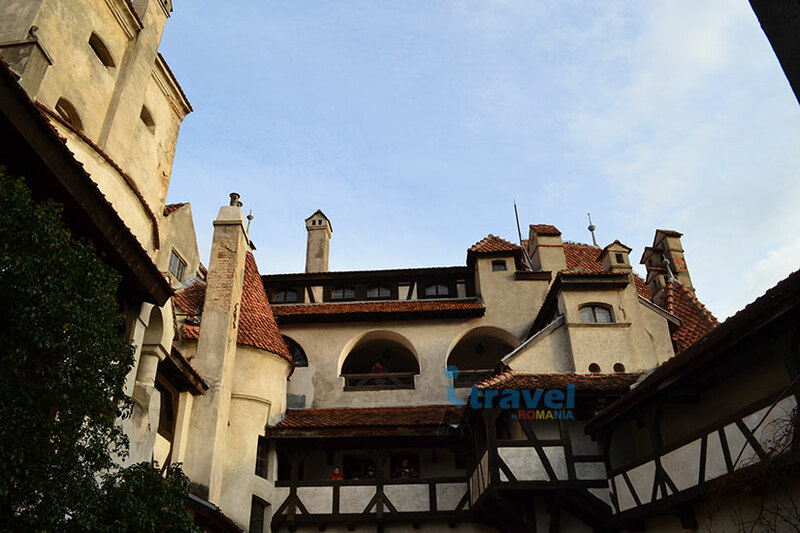 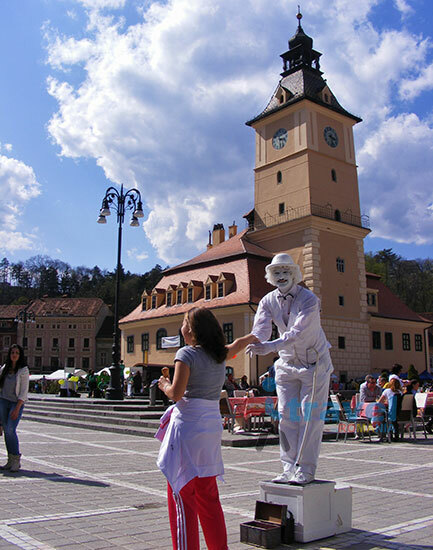 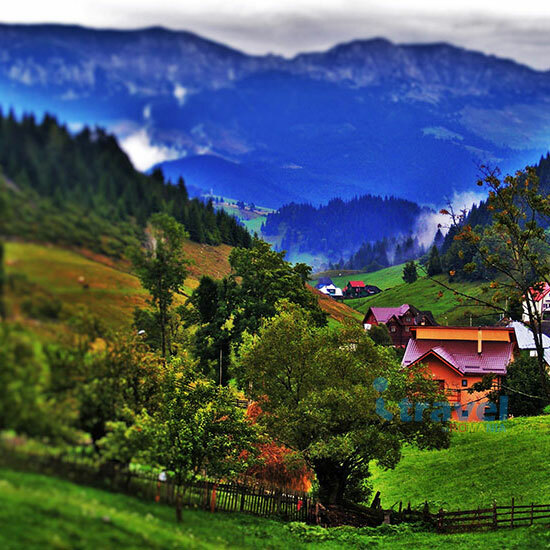 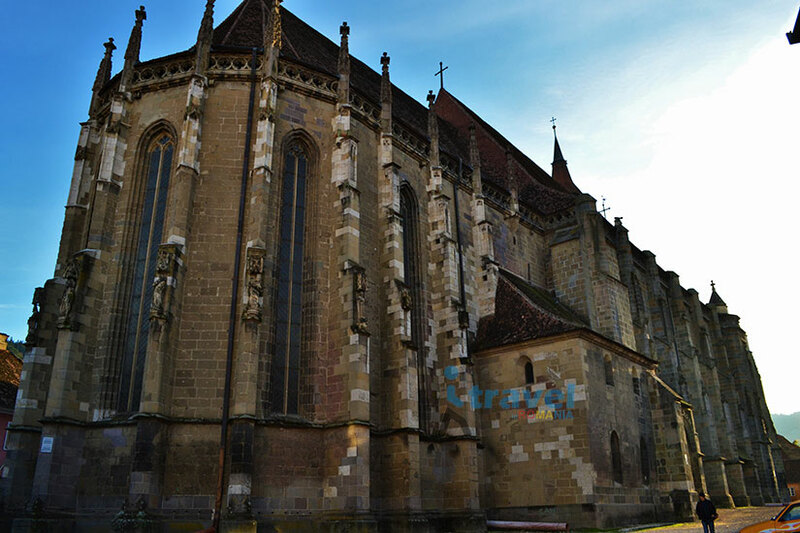 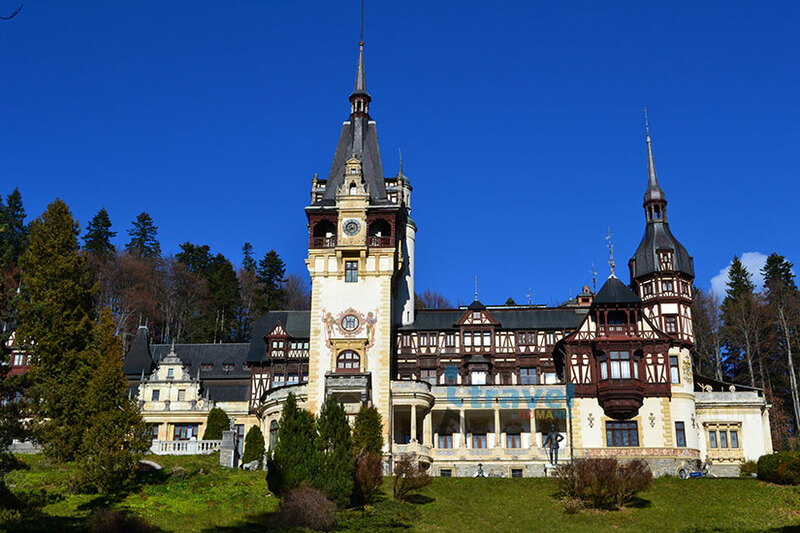 Click here for a Private Tour in Transylvania!